The personalised Salted Mixed Nuts 20 gram Bag is a fantastic choice when you want to gift your best customers. It is always a good idea to have a snack nearby to help you get through long meetings or seminars. This is what our custom Salted Mixed Nuts 20 Gram Bag can do for you and your colleagues. Pass this product around during the next corporate event to keep every person’s energy up. Not only does this item function as a snack, but it can also serve as an ingenious marketing tool. The promotional Salted Mixed Nuts 20 Gram Bag is a handy snack that can go wherever you are. It comes in a cello bag which makes it easy to see the contents right away, and each packet is lightweight at 20 grams. Each packet has a size of 85 mm in width and 65 mm in height, a great size that fits right into your pocket. 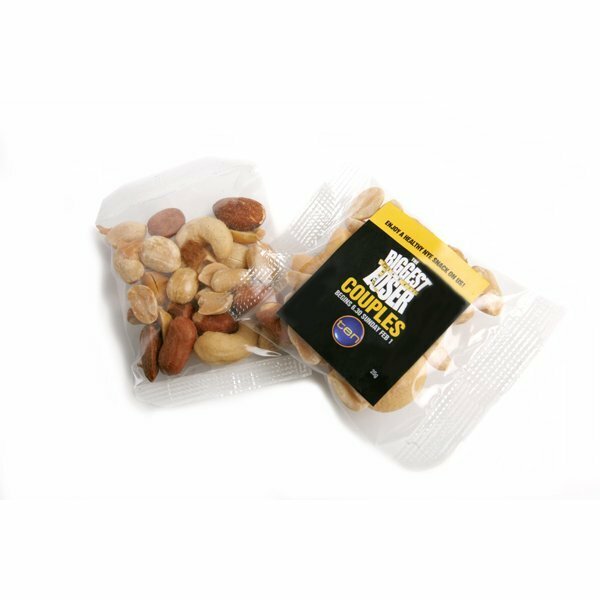 Use the branded Salted Mixed Nuts 20 Gram Bag to make your business known by printing a full colour sticker right on the packaging. The sticker size is 50 mm in weight and 40 mm in height, and can be customised to your preferences. Place your company branding right on the label to get as much exposure for your business as possible. We have plenty more products on our website that you can use for your promotions. While you’re on our site, you might also want to take a look at the custom Chewy Fruits 25 gram Pillow Pack. If you want to make mints your promotional giveaway, definitely have a look at the branded Mints Soda bottle. 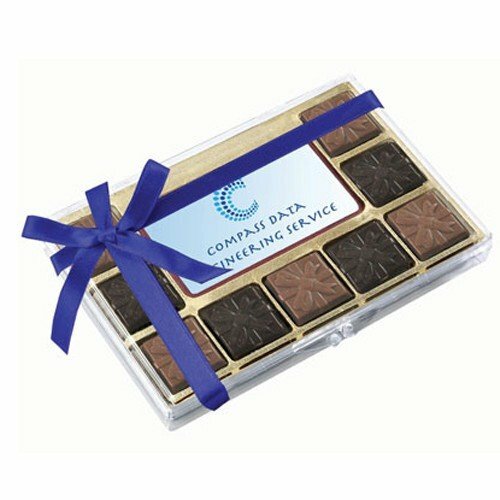 When you’re ready to place an order, or perhaps need help with some items on our website, do let us know. Reach us through live chat. Just hop on that chat box and send us a message. Or perhaps if you’d rather give us a call, our hotline number is 1300 008 300. By the way, if you’re thinking of buying some printed head wear for your upcoming events, then please do check out our Fast Caps website which has a complete range of every promotional head wear choice to compliment your confectionery items. Perhaps start by checking out our personalised Circuit Cap.